One of our key functions is to maintain and publish an Accredited Register of Healthcare Scientists who meet our standards. In this section, you can find out more about our Register, how you can check it, and what it can tell you. The Academy has also developed equivalence assessment processes for Healthcare Science practitioners and scientists who have undertaken training, hold qualifications and/or have considerable professional experience, and who wish to show that these are equivalent to the relevant MSC programme. Healthcare Scientists who have gone through the Academy’s equivalence process meet the same demanding standards as those Healthcare Scientists who have gone through a formal MSC training programme. They have shown their commitment to maintaining the same standards of education, competence and conduct and provide assurance for employers, patients and the public. The Academy is also part of the Accredited Registers Information Sharing Protocol, which is the process of sharing information (within our legal powers) and responsibilities with other healthcare regulators for the purpose of public protection. The protocol shows that, as a holder of an Accredited Register, the Academy is committed to maintaining agreed standards on handling data and will participate in an alerts system by which we will share information we publish about any disciplinary decisions we make to remove a registrant. 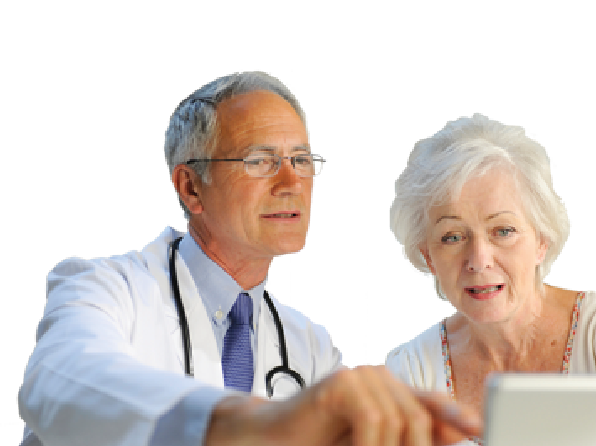 The Academy has a pool of Patient & Public Involvement representatives. We believe active lay involvement is of crucial importance not only in representing the patient and the public interest, but also because it introduces a range of additional skills from the broader business and professional communities. These contributions can assist in promoting wider knowledge and understanding of the Healthcare Sciences and their critical role in the delivery and advancement of clinical medicine, and also help ensure transparency and accountability across all the Academy’s activities. David is one of our current team of lay participants representing the patient and public voice in the work of the Academy. He chairs assessment panels for the award of Equivalence at both STP and HSS levels, and is the lay member of the Academy’s Council of Professional Bodies. David’s own background is in university administration where for many years before retirement he was Secretary and Registrar for Medicine at the federal University of London. He is a firm believer in the importance of an external and independent perspective both in education and in healthcare, and particularly where these two most vital elements of the human experience come together in the training and development of healthcare professionals. 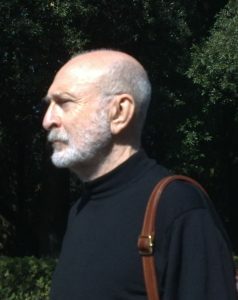 Emeritus Prof. Brian Gomes da Costa, JP., D.Lit. 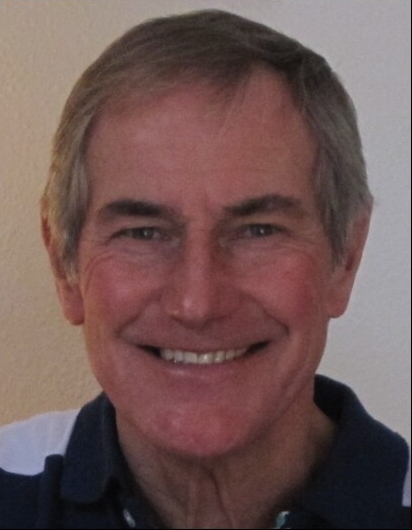 Brian is a former principal and chief executive of Bath Spa University. His principal academic interest was applied linguists with special reference to the psychology of second language learning. the Asylum & Immigration Tribunal [AIT] of the UK. the General Medical Council’s fitness to practise tribunals, in which he served between 2000 and 2012.
between 2008 & 2014 he served as a member of the Standards Committee of the Bar Standards Board [BSB]. In addition to his role as a Lay Assessor with the Academy, Brian is also a member of the Professional Conduct Committee of the GOsC. He has been a magistrate (now Supplemental) since 1977.